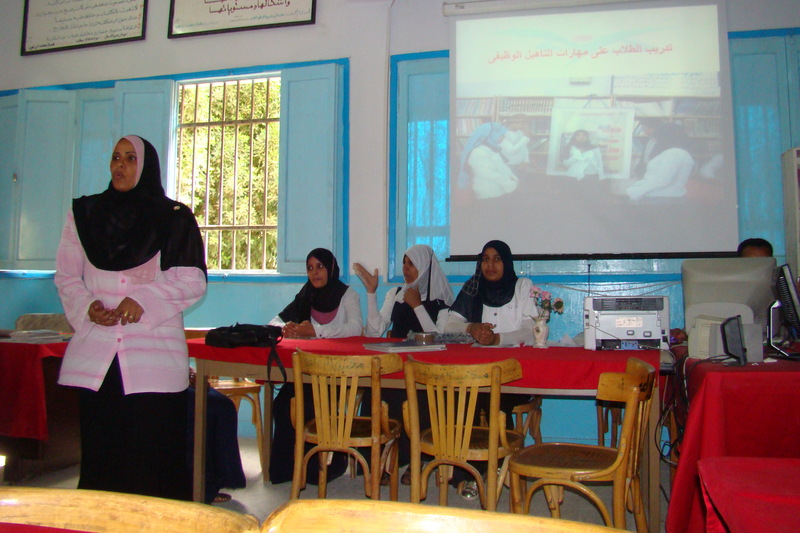 Talented Egyptian students speak at Ag Technical School near Luxor using PowerPoint. 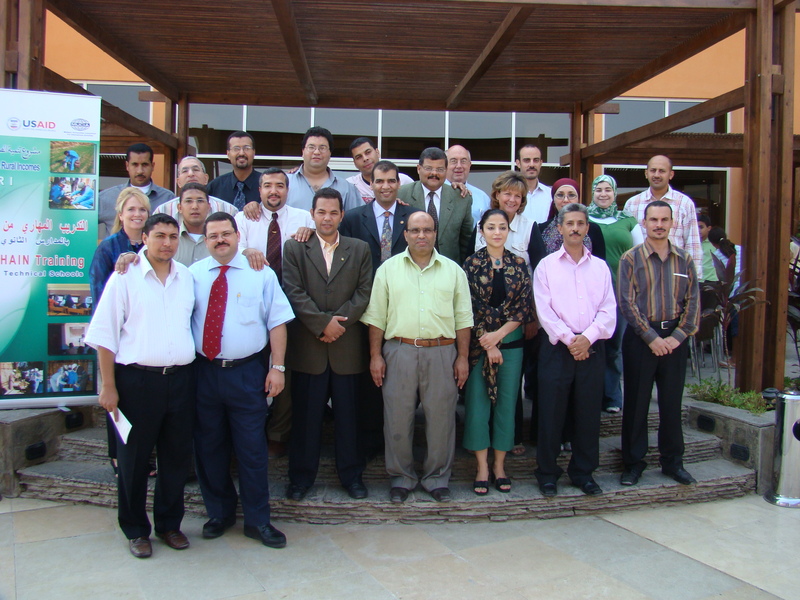 Working with a great group of Egyptian agricultural faculty members in 2008. As I write from JFK, it’s my last hour on U.S. soil for a couple of weeks. The remainder of the month will find me working with MUCIA and Agricultural Technical Schools in Egypt for the second year in the row. I consider it a privilege to assist with the training and development of agriculturists through projects like this one. North Americans can easily lose sight of the basics, which I was reminded of during a recent trip to Egypt. I had the privilege of working on a Value-Chain Training project focused on strengthening agricultural technical high schools, through Egyptian faculty members who train teachers integrate workforce preparation skills with state-mandated curriculum. A colleague from Michigan State University and I provided a three-day workshop, along with developing a marketing communications plan to build greater awareness of this USAID MUCIA program. Michele gets a new perspective in Egypt.